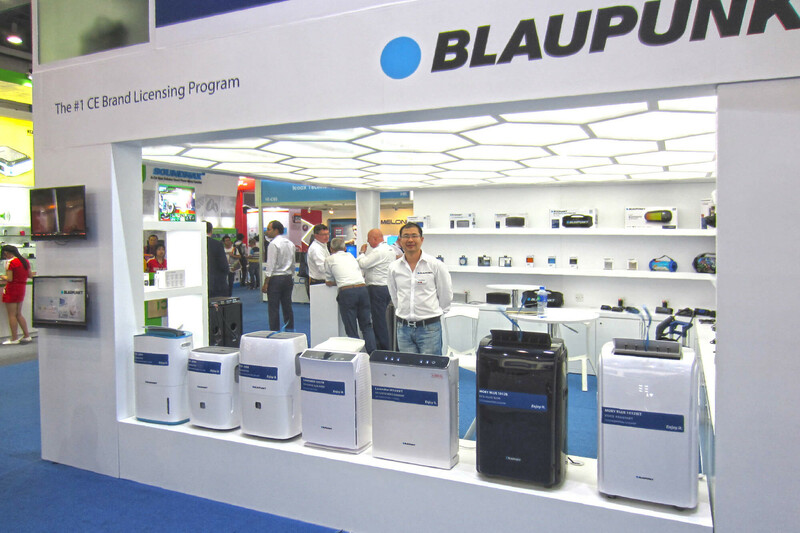 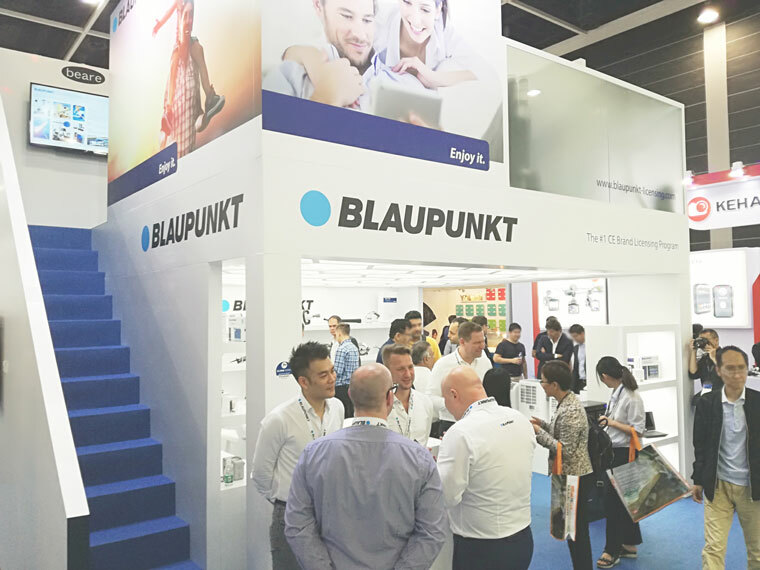 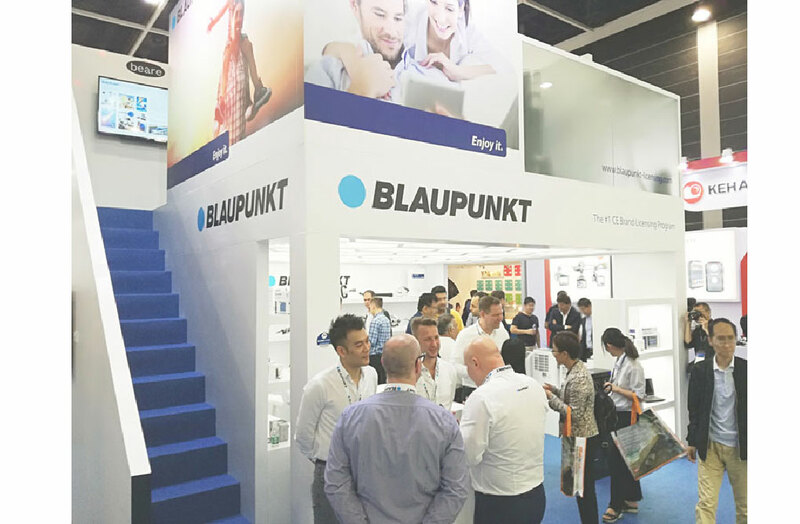 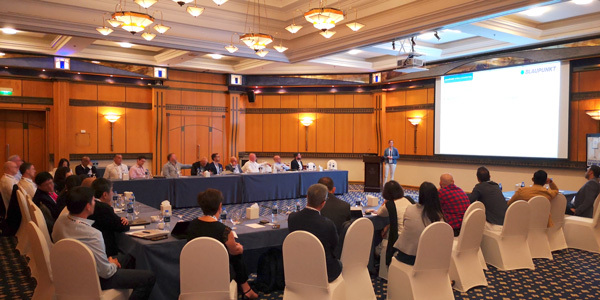 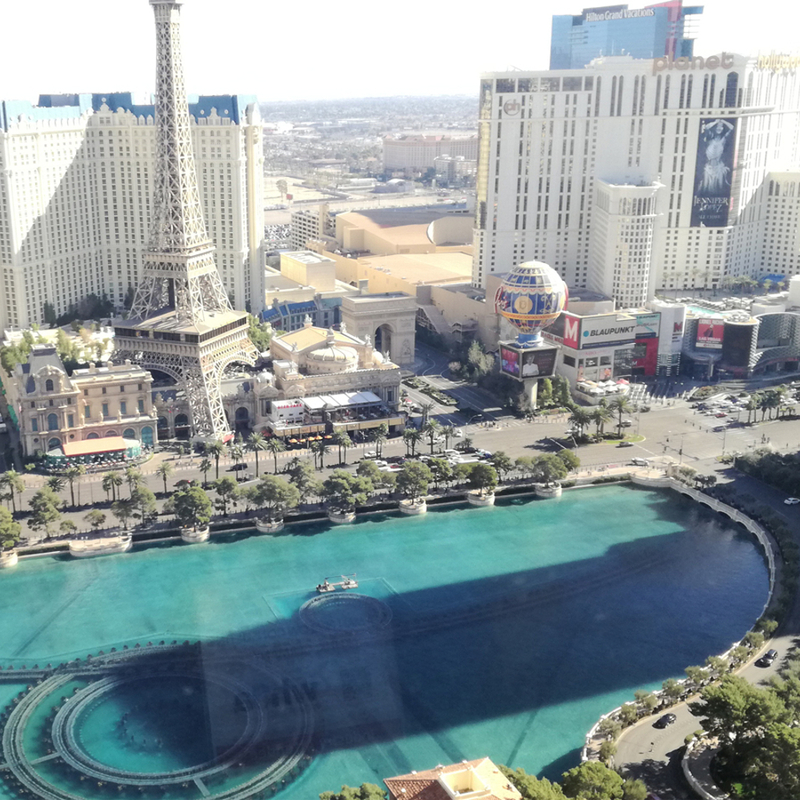 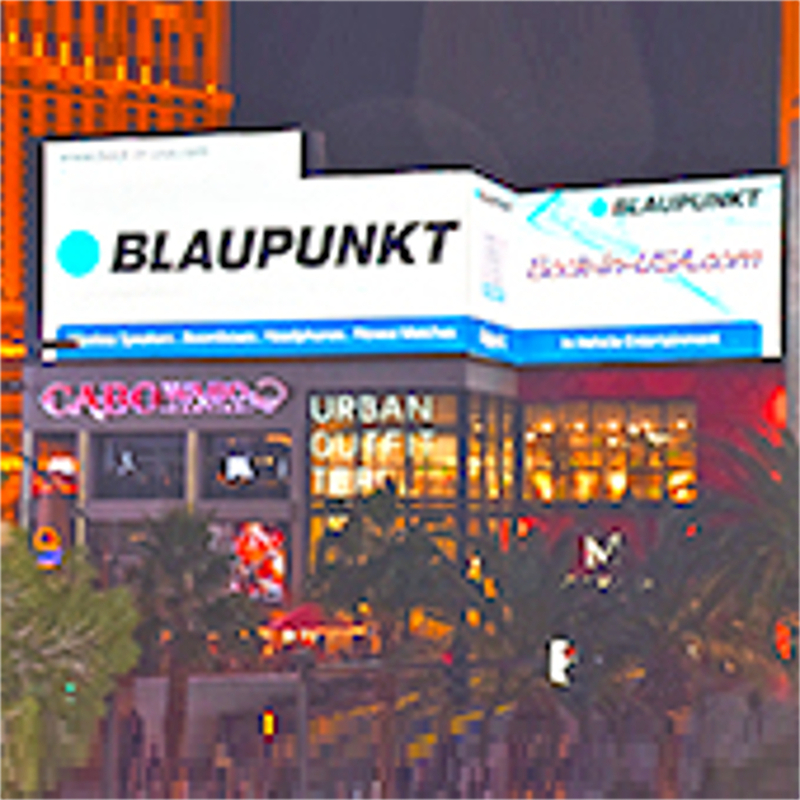 BLAUPUNKT license partner network intensifies cooperation at the 1st BLAUPUNKT WORLD CONVENTION. 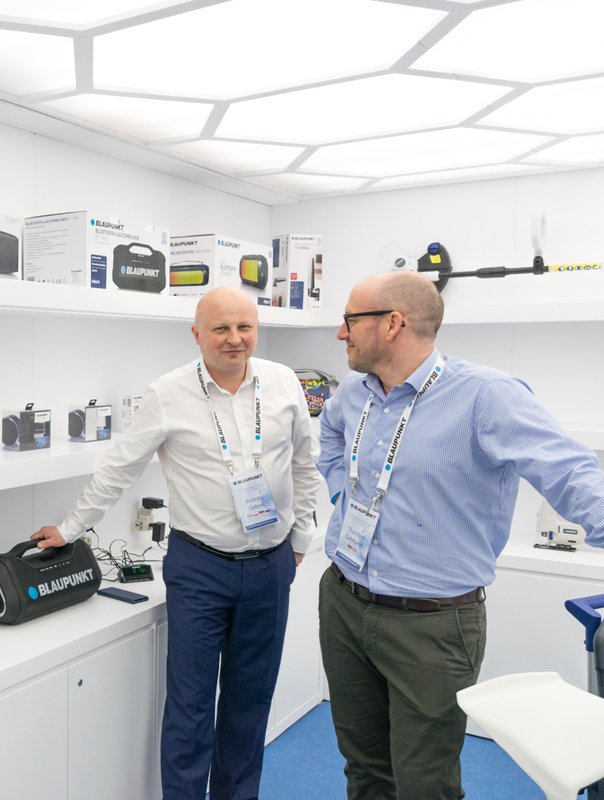 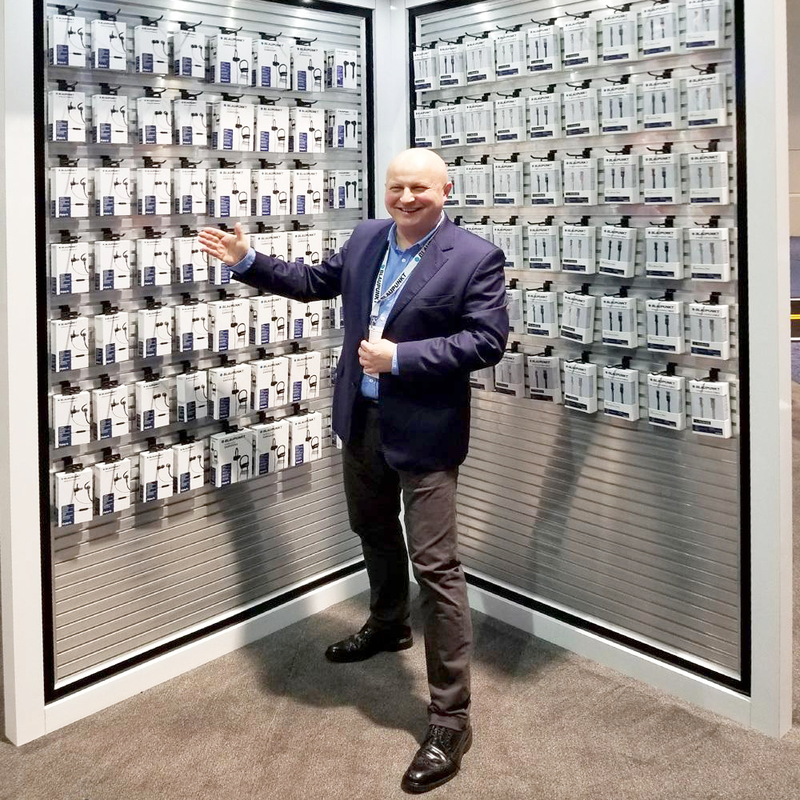 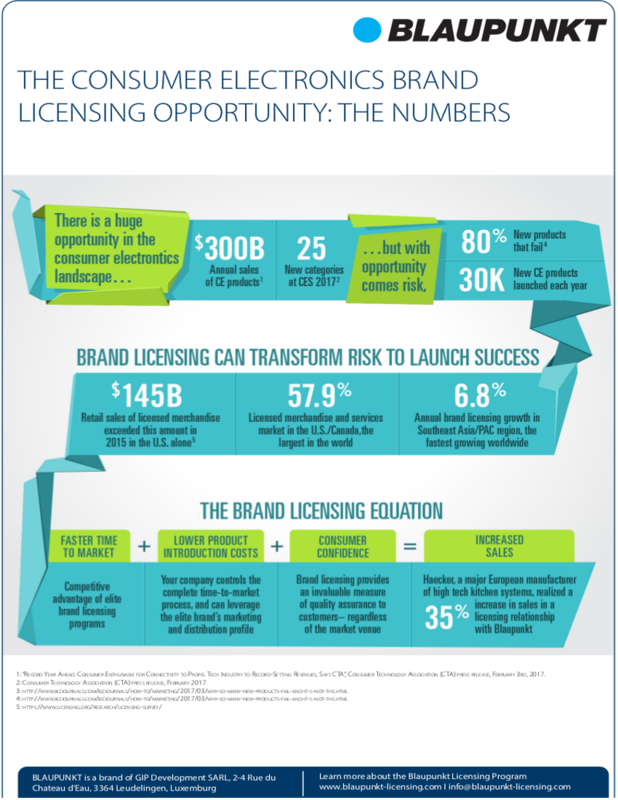 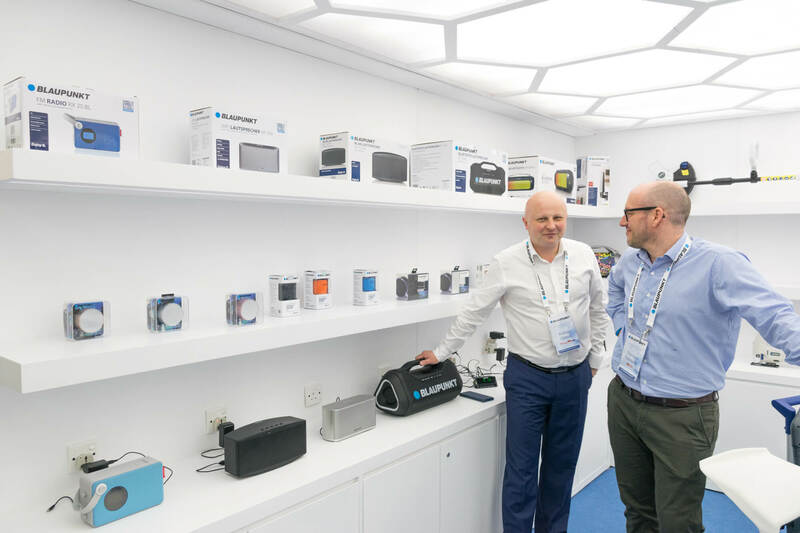 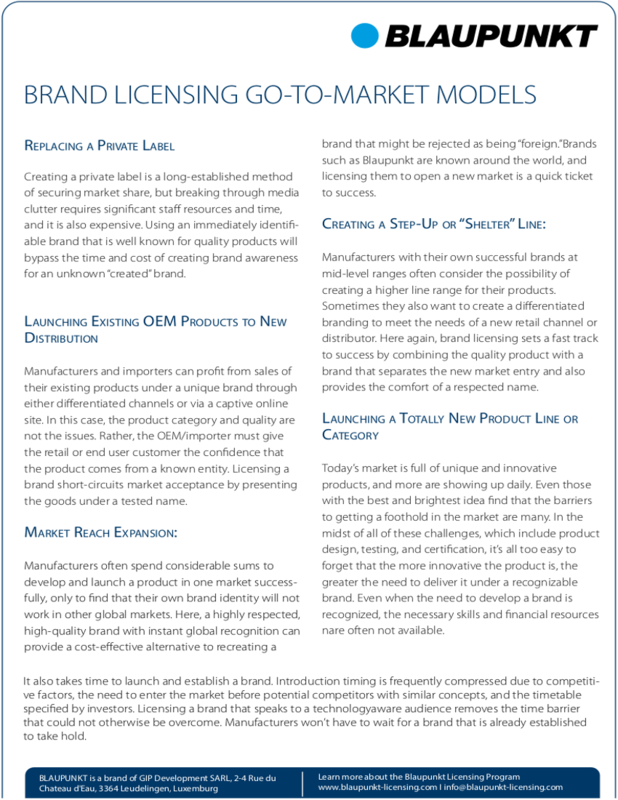 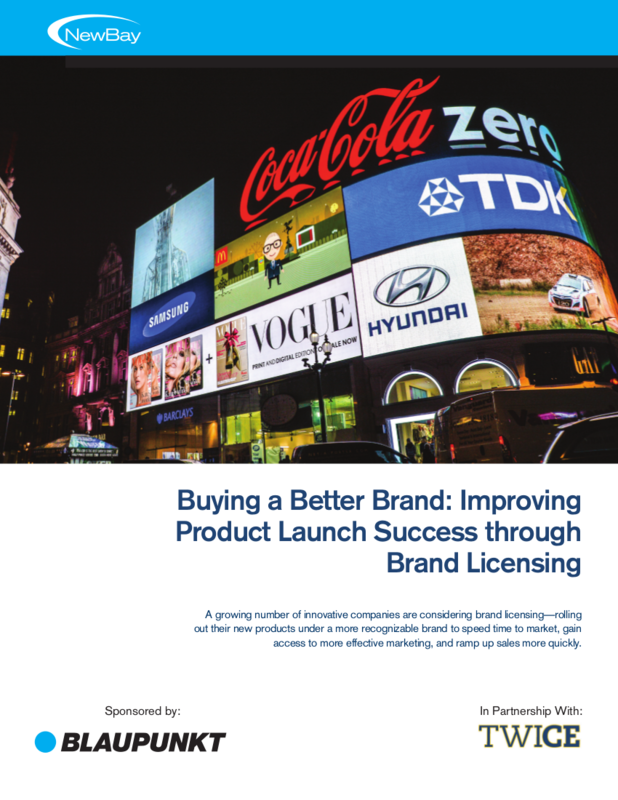 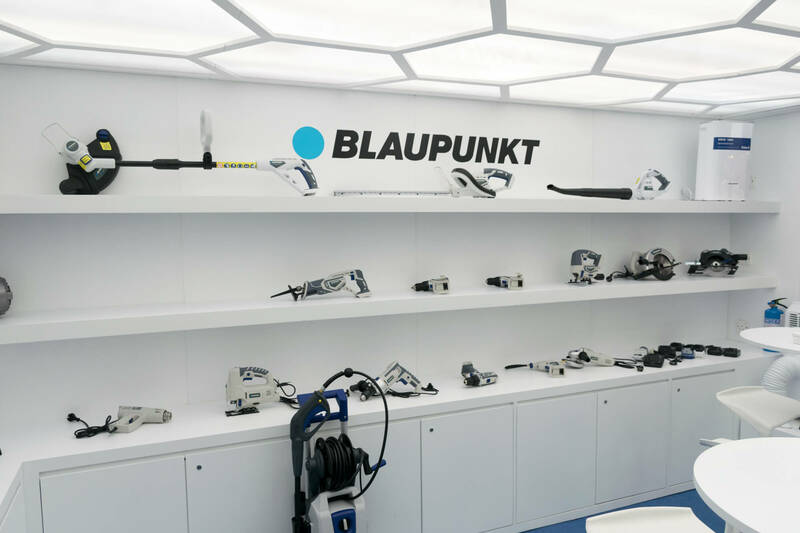 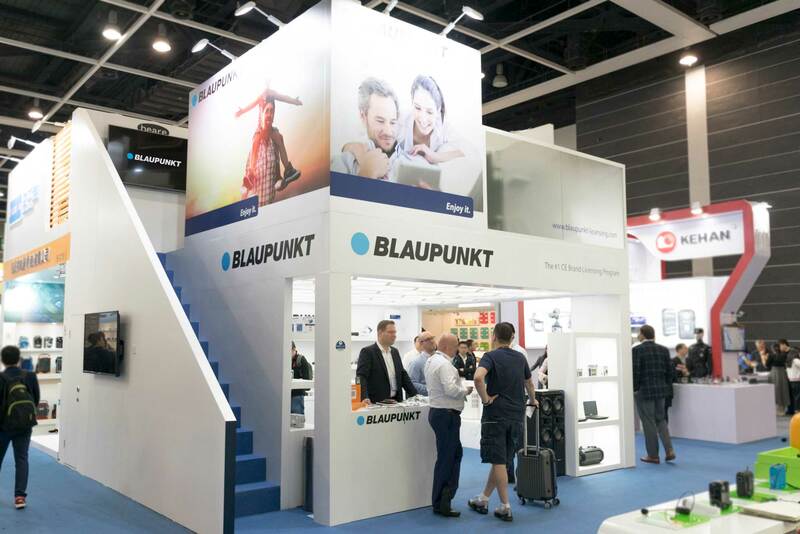 BLAUPUNKT announced the addition of one more best-in-class partner to its brand licensing program WORLDWIDE ACCESSORIES. 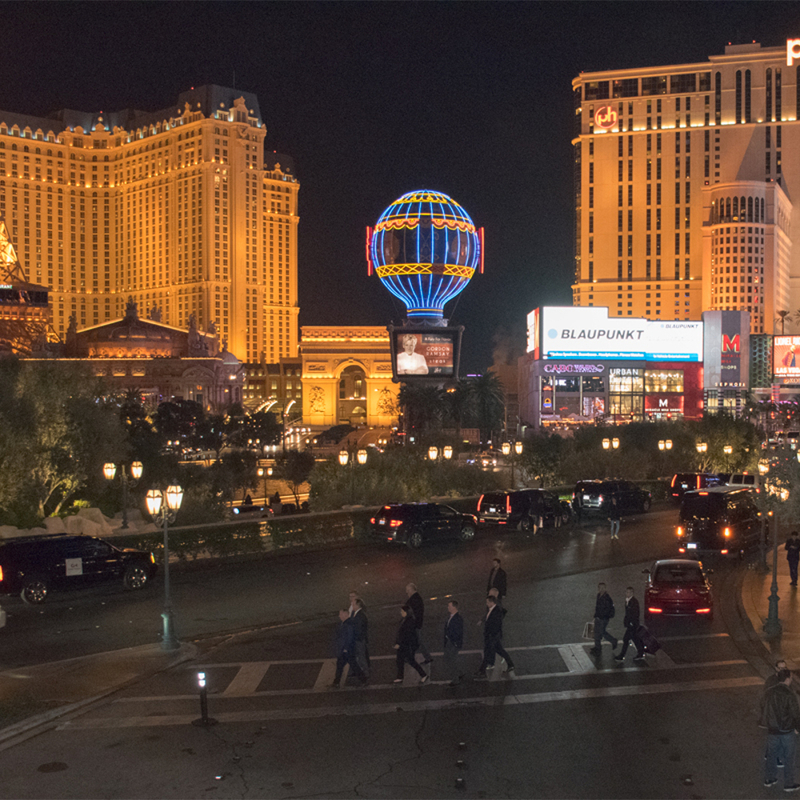 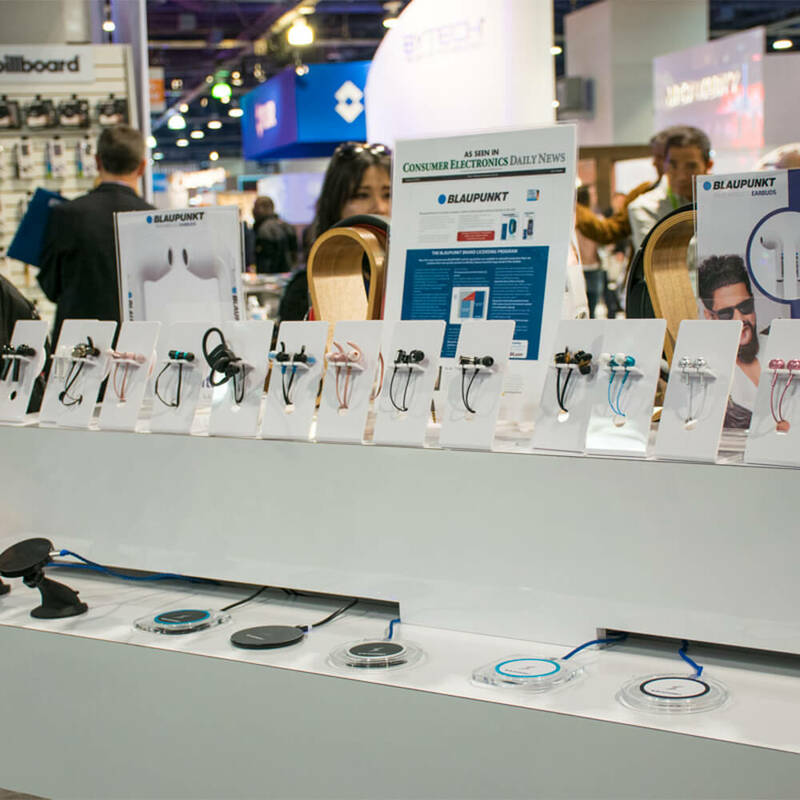 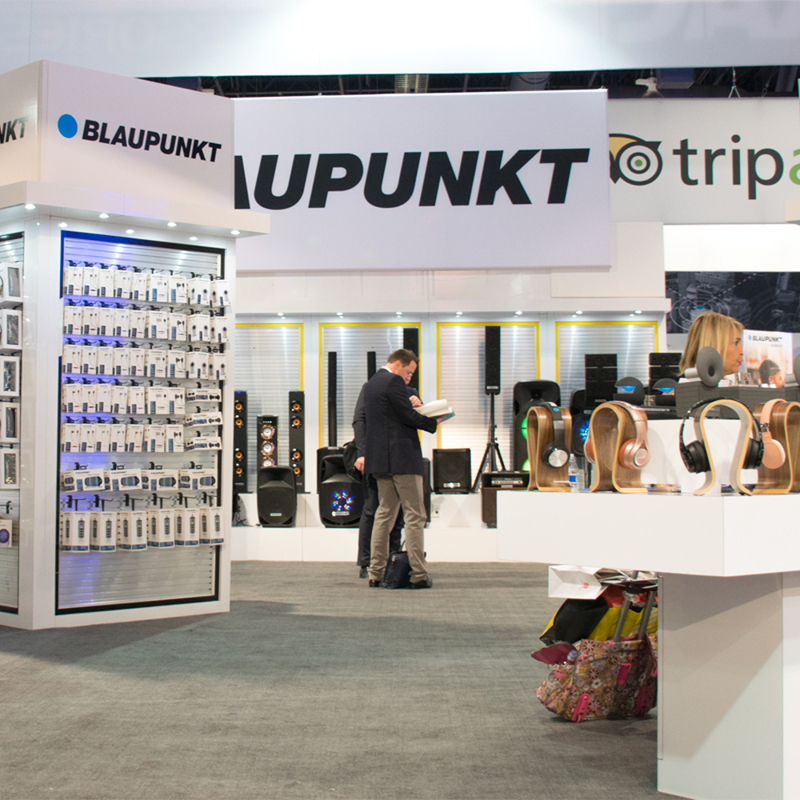 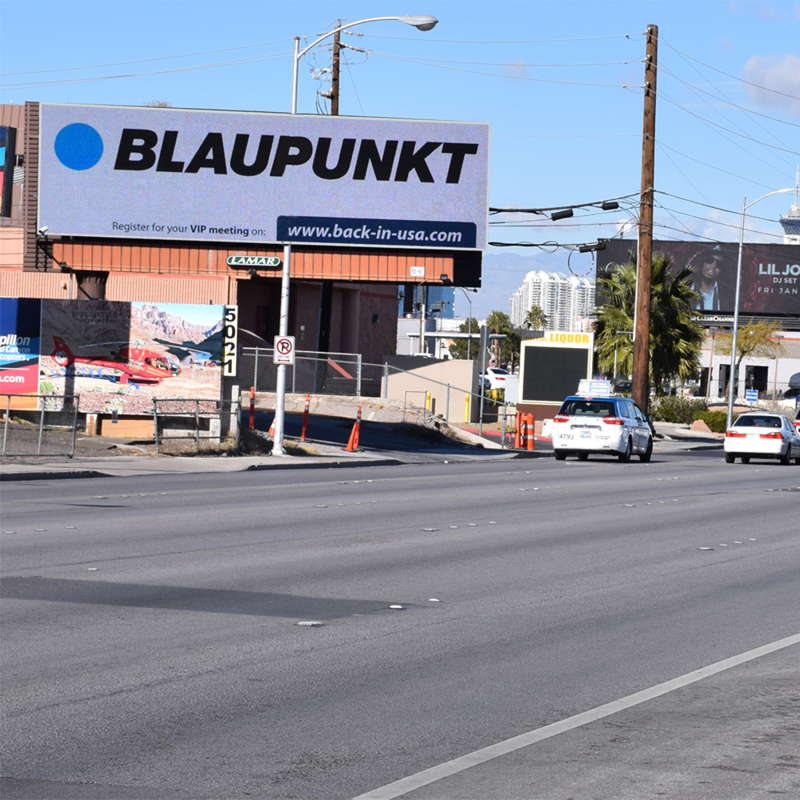 WORLDWIDE ACCESSORIES introduced a strong new product lineup of Blaupunkt-branded audio products and accessories at CES 2018.